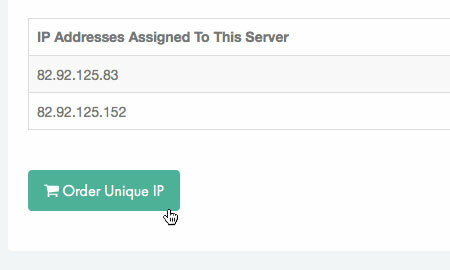 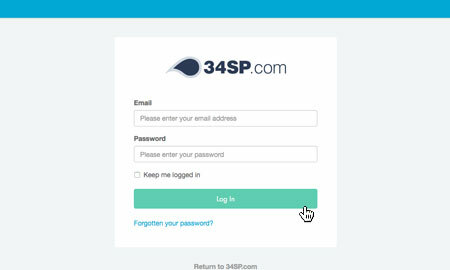 This is a quick step-by-step walkthrough for adding unique IP addresses to your Dedicated Server via the 34SP.com Control Panel. 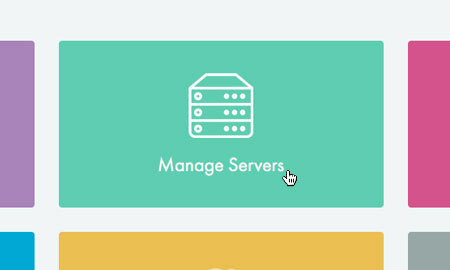 After you have clicked on the server you wish to edit, you will be presented with the 'Dedicated Server Overview' page. 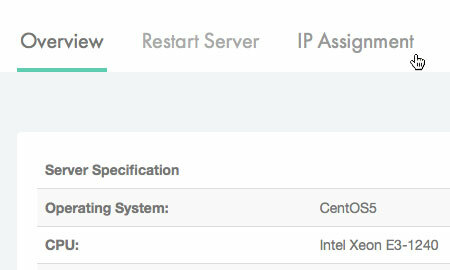 Please click on the tab labelled 'IP Assignment'. 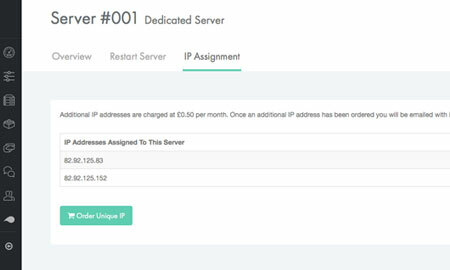 The 'IP Assignment' page provides an overview of the IP addresses assigned to your Dedicated Server, with each individual IP address listed in a table.